Having watched the VIX break the psychological 10 level once again today, it looks comfortable in single digits having digested Fridays NFP’s report. YTD, it remains down around 25% but with volumes so low, we must ask the question – does this indicator still warrant such attention! As traded volumes decrease and market participants walk to the side, we watch a rally that still no-one has especially as we hit record high after record high. This has been the most hated bull market in history and still investors watch the DOW setting records daily. One of the main reasons the fear cage is at such levels is precisely because people have missed this rally! If you don’t own it – why hedge? The velocity of money is also telling us that we are in a period of deflation and with the misunderstanding of QE only just distorting the picture. Yes, there are scary stories of geopolitical concerns but when the asset bubble is in the bond market, why fear the stock market. 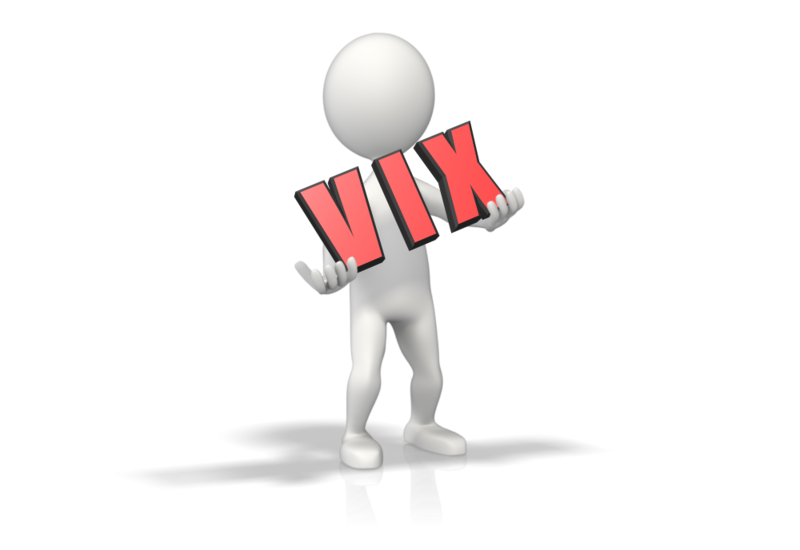 So, is the VIX the calm before the storm? We certainly need a good scare to get people convinced they were right all the time and it’s really a bear market that keeps going higher – you can’t fool them! « Schiller Cyclically Adjusted PE Ratio (CAPE) – Real or Misleading?